Welcome to A Sampling Bee! Today, I share with you a fun opportunity with Seventh Generation. 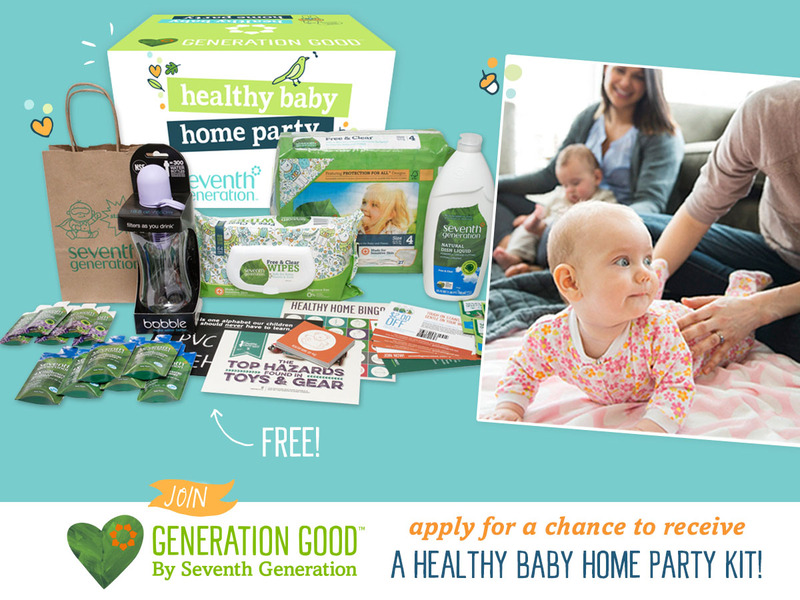 A few times a year, Seventh Generation send out 2,000 party kits to moms and dads. These mom and dads throw a party with all of their close friends an relatives to teach them about Seventh Generation products! You too can sign up! 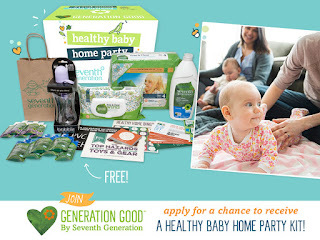 Healthy Baby Home Party kits are provided to all selected hosts and are filled with educational info about our environment, helpful tips, a fun game, and samples and coupons from Seventh Generation and other favorite family-friendly brands like bobble, American Meadows and Zarbee's Naturals. Sounds fun, doesn't it!? Sign up HERE to join this awesome community!